In August 2010, Braskem, a Brazilian petrochemical company, completed the commissioning of a new ethylene plant at the Triunfo Petrochemical Complex in Triunfo municipality, Rio Grande do Sul state, and the plant began production operations the following month. Based on a process that was developed by Braskem, this plant uses ethanol produced from sugarcane as its feedstock to produce 200,000 tons per year of bioethylene, also known as green ethylene. As such, it is the world's first commercial-scale plant of its type to use 100% renewable raw materials. At an adjacent polymerization plant in the Truinfo complex, the green ethylene is converted into polyethylene (PE) resin and plastic, and is sold to companies like Acinplas, Toyota Tsusho, Procter & Gamble, Shiseido, Tetra Pak, Petropack, Johnson & Johnson, and Natura. As the main automation contractor (MAC) for this plant construction project, Yokogawa Brazil engineered, installed, and commissioned an integrated control and instrumentation solution that included the CENTUM VP process control system, the ProSafe-RS safety instrumented system, FOUNDATION™ fieldbus devices, and the Plant Resource Manager (PRM) package. Under the terms of the MAC contract, Yokogawa Brazil also provided training on the new systems to Braskem's operators and engineers. Yokogawa Brazil completed the commissioning of these systems ahead of schedule and the production of green polymer was started just one week later. Since this fully automated green ethylene plant came online in September 2010, operations have been running smoothly and no major problems have been reported. To get the most out of its assets, Braskem decided that all the field devices at this new plant should be interconnected using FOUNDATION fieldbus, the most reliable field digital technology in use in the industry today. For a solution, Braskem turned to Yokogawa, a recognized leader in this field with deep global experience in implementing FOUNDATION fieldbus solutions. Yokogawa Brazil configured Yokogawa EJX pressure transmitters, d/p transmitters, AXF magnetic flowmeters, ROTAMASS Coriolis flowmeters, YTA temperature transmitters, and YVP valve positioners as well as other vendors' devices in about 200 segments throughout the plant. Prior to plant startup, all device configuration was done using FieldMate and FDT/DTM technology. By using PRM's function view window, engineers working in the control room were able to speed up the process of checking loops and confirming valves. 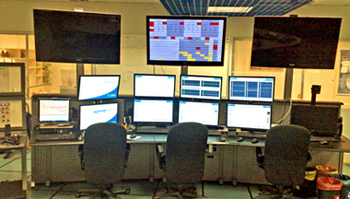 With the plant now fully operational, Braskem efficiently receives a steady flow of data from field devices, from which status of both process conditions and field devices can be confirmed on the PRM display by an operator in the control room. An added benefit of the PRM package is its ability to manage and perform partial stroke tests for a specific SIL level, as calculated through HAZOP studies. This can thus confirm whether a safety valve will perform as specified in a plant emergency. This not only makes the plant safer, it saves operators considerable time and effort in the testing process. Braskem's challenge in this project was to integrate all systems in order to facilitate the vizualization of operations throughout the plant. Braskem understood that if operators could remain constantly apprised of what was happening around the plant, they would be able to quickly take the correct action when required. 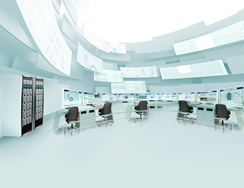 The same engineering environment can be used to configure and integrate Yokogawa's CENTUM VP and ProSafe-RS systems. During normal operations, operators can view and operate the SIS faceplates, providing they have the required permission. This ensures smooth and safe operations. 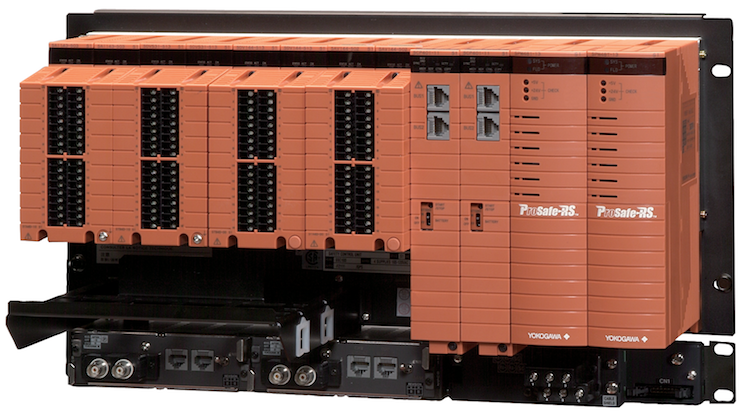 Other vendors' sub-systems such as an MCC PLC system are completely integrated through modbus interfaces. A continuous environment monitoring system (CEMS) monitors oxygen levels in the furnace as well as NOx and SOx levels in exhaust gases to minimize harmful emissions, and also monitors pH and conductivity. 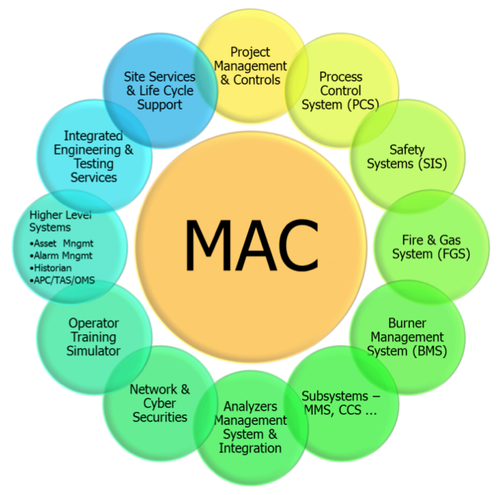 All of this data is readily available to operators thanks to the integration of these systems. "This green ethylene plant is the first industrial unit in the world to use sugarcane ethanol to produce ethylene from a 100% renewable source on a commercial scale. The implementation of this project confirms Braskem's commitment to contributing towards development of the Brazilian petrochemical sector, Rio Grande do Sul, and sustainable processes." "The unit has the capacity to produce 200,000 tons/year of ethylene, which is transformed into an equivalent volume of polyethylene at existing industrial units within the Triunfo Complex. The green polymer project is part of the strategy to access competitive renewable raw material sources in line with the company's vision of sustainability. It also contributes towards society's sustainable development since the green plastic removes more carbon from the atmosphere than it emits over its entire lifecycle, from growing the sugarcane crop to post-consumption recycling. 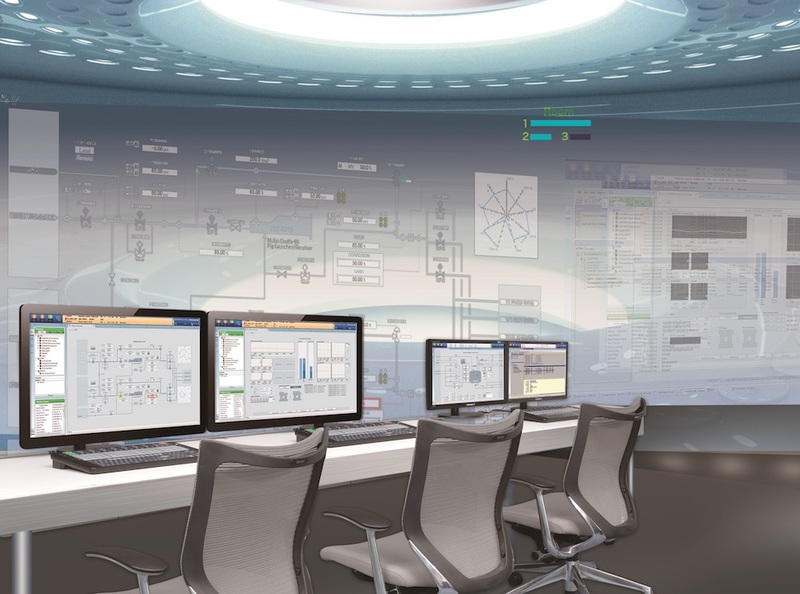 We are very happy to use Yokogawa's systems and products, because their reliability is so high. This minimizes our maintenance costs. We will continue to work with Yokogawa Brazil as our partner in the future." HART and Fieldbus protocol models have been discontinued.